What is a Booster Fan? Booster fans inside of heating, ventilation and air conditioning (HVAC) ductwork increase the velocity of air traveling through a duct system. Friction between air and ductwork reduces the speed of air moving through a duct system. This leads to some areas of a building receiving less air, causing imbalances in the temperatures throughout the conditioned space. Booster fans inside of heating, ventilation and air conditioning (HVAC) ductwork increase the velocity of air traveling through a duct system. The booster fan style required for a duct system varies based on the material used in the duct construction and the specific problems with air velocity. Duct systems utilizing round ductwork use an inline booster fan housed within a fitting that mounts between two pieces of duct. Round duct booster fans provide a small increase in air velocity and install in series over long runs of round duct. 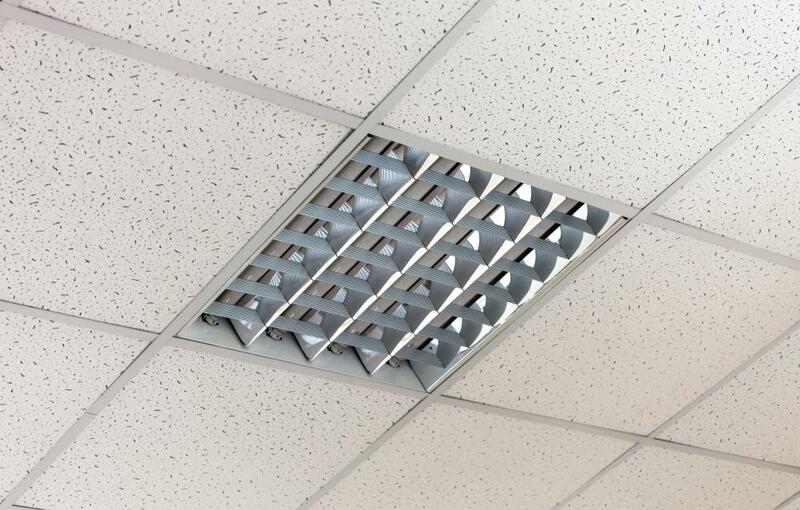 Rectangular duct booster fans slide inside a joint of metal ductwork and install using self-tapping sheet metal screws. A second type of rectangular booster fan sits in a metal sleeve and slides inside ductwork made from fiberglass sheeting. Sleeved types of booster fans install using specialized clips designed to hold in the weak fiberglass. Increasing the velocity of an existing HVAC system with no access to the installed ductwork requires a specialized booster fan designed to install at the ends of a duct system. Vent booster fans pull air down a duct line to increase the flow of air emitting from a HVAC vent mounted in the ceiling, wall or floor. A vent booster fan installs above the top of the vent mounting flange. Another booster fan type increases the velocity of air movement outside of an HVAC system and reduces a common fire hazard in a home or other building. Easily combustible lint sitting in a flexible dryer hose or dryer vent creates a fire hazard capable of destroying a structure. Dryer booster fans sit between the flexible hose coming from the back of a dryer and the vent pipe carrying exhaust air from the dryer to the outside of the building. The increased air velocity provided by a dryer booster fan forces more lint out of the dryer vent, reducing the chances of a flash fire. All booster fans require an annual cleaning to ensure proper operation. Dryer booster fans are the exception and require at least two cleanings a year to avoid lint buildup on the blades of the booster fan. Maintaining a proper maintenance schedule will increase the life of both HVAC booster fans and dryer booster fans. What is an Air Conditioning Vent? What are the Different Types of Attic Ventilator? What is a Duct Blower? What are the Best Ways to Improve Bathroom Ventilation? What are the Different Types of Kitchen Ventilation? What is a Furnace Fan?